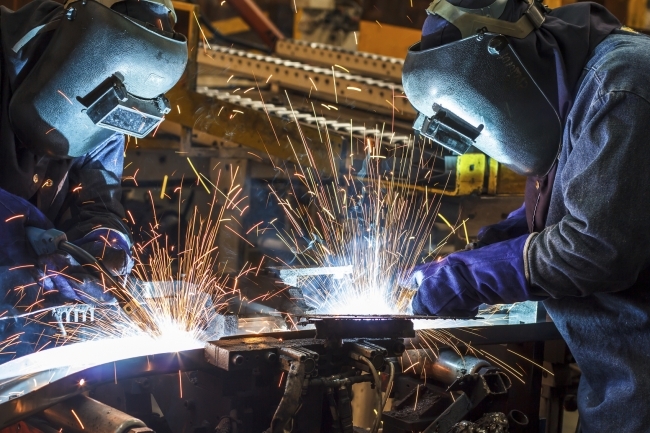 Small to medium-sized manufacturers must improve productivity by unlocking ‘their own hidden potential’ if sales and profits growth are to meet expectations. That’s according to the latest National Manufacturing Barometer which invited 320 manufacturing industry leaders to discuss performance, with a special focus on productivity and the extent to which it is engrained in manufacturing business culture. 72% of respondents said they anticipate an increase in sales in the next six months – the highest figure recorded for nearly three years. 59% of respondents said they were expecting increased profits over the next six months. However, as only 45% of manufacturers actually experienced an increase profits in the second half of 2017, the gap between anticipated sales growth and actual recent improvements in profits continues to raise questions about productivity, especially the ability of manufacturers to meet their own growth targets. Encouragingly, more than half (56%) of manufacturers indicated that they aimed to deliver against their growth targets by investing in machinery and premises; a rise of 13% on the last report. Furthermore, 48% of respondents to the latest survey said they planned to recruit new staff, which is only 2% higher than the same time last year. This suggests that improving productivity through the existing workforce and facilities remains the key focus. David Nieper in Derbyshire has become the first ever British fashion manufacturer to break into Britain’s prestigious ‘Best 100 Companies to Work For’ list published for 2018 by The Sunday Times. Decades of offshore sourcing has decimated the UK fashion manufacturing industry, which has shrunk by over 90% percent since the seventies. So for David Nieper, a family run fashion manufacturing firm with 280 staff, this recognition is a truly remarkable achievement. The company enjoys a very low staff turnover and scored highly in the category of looking after staff wellbeing, with over 50% of the company holding long service awards of 10+ years. The David Nieper approach is both altruistic and far reaching, not only creating jobs for local people, but also prioritising the educational standards and welfare of local children. Within the last two years, David Nieper has taken the unprecedented step of becoming one of Britain’s first private companies to sponsor state education in the shape of the David Nieper Academy, a secondary school built for 850 pupils age 11-18. 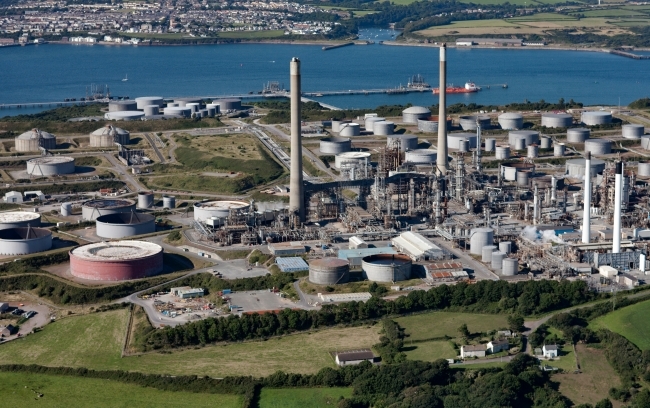 A £127 million project at Valero’s Pembrokeshire site has been given the go ahead following support from the Welsh Government. First Minister Carwyn Jones has welcomed the news, describing it as a vote of confidence in the Pembrokeshire site and the wider Welsh economy. The £127 million project will create a Combined Heat and Power (CHP) Cogeneration Unit at Valero’s Pembroke Refinery. The 45 megawatt unit will provide power for the refinery, help Valero better control future electricity costs and achieve greater energy efficiency. These changes will ensure the future viability of the business and help sustain employment for the site’s 1000+ employees and contractors. In addition, a principal contractor will be appointed and hold an open day for local people to discuss job opportunities with the project. Dyson is seeking an extra 300 engineers in a push to build its first electric car by 2020. Best known for its vacuum cleaners and hand dryers, the firm caused a stir when it announced plans for a battery powered vehicle. Dyson already has a 400-strong team working on the project and has doubled the number of scientists working on its battery programmes over the past year. 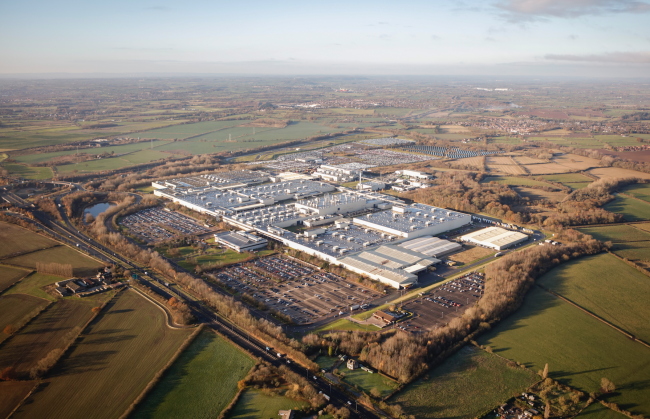 Dyson said the electric car team – which up until now has been based in its Malmesbury headquarters in the Cotswolds – would shortly move to its new research and development base in Hullavington in Wiltshire. The privately-owned firm is yet to decide where its electric cars – once they have been designed – will be manufactured. The UK is reported to be in contention for the work, along with Singapore, Malaysia and China. How can you create a learning culture inside an organisation? More than 50 executives, consultants and academics responded when Raconteur asked this question. Among the answers were: lead from the top and don’t be afraid of failure. Here’s an edited selection of their answers from companies such as Microsoft UK, Tata Communications and Rolls-Royce. There’s a huge opportunity for UK manufacturers to adopt robotics and artificial intelligence (RAI) technologies to improve efficiency. So what’s stopping them? Jeremy Hadall, Chief Engineer at the Manufacturing Technology Centre gives his thoughts on this interesting subject area in a KTN interview, including how the UK compares to other countries and why there is such a big gap, and how RAI technologies can improve productivity and ROI. Have you ever wondered how today’s famous companies got their names? Business Insider UK tracked down the etymologies of 17 of the world’s largest and most oddly named companies, including Spotify, WD-40 and IKEA – with each of their names having a fascinating origin story or hidden meaning. The UK’s infrastructure doesn’t handle extreme weather well. During the rare summers where temperatures hit 30 degrees Celsius, train tracks bend and roads start to melt. But things get a whole lot worse when the UK enters a deep freeze. This week, the Beast from the East and Storm Emma have delivered a double whammy of frigid temperatures and heavy snowfall, bringing certain parts of the UK to a standstill. Snow in the UK is fairly intermittent – on average there are just 15.6 days a year when snow is on the ground – so does that explain why other countries are much more adept at dealing with it? 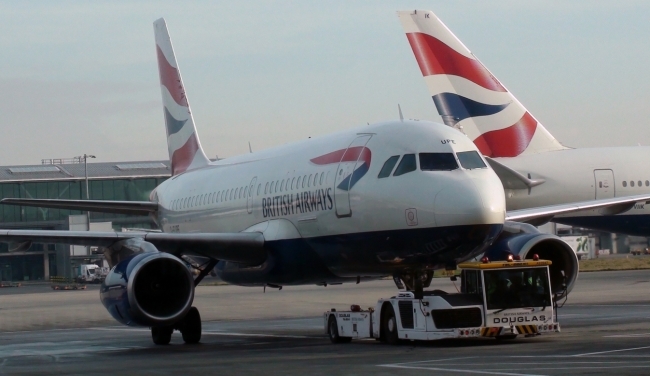 This article looks at a few of the ways other countries approach snowfall, including Iceland’s snow melting system that uses geothermal water in pipes under car parks and paths – in a similar way to underfloor heating; Alaska’s International Airport, which has 80 vehicles (including snow blowers and ploughs) that are used when needed; and Des Moines International Airport in Iowa which has slabs of heated tarmac installed which can be controlled by a mobile app.